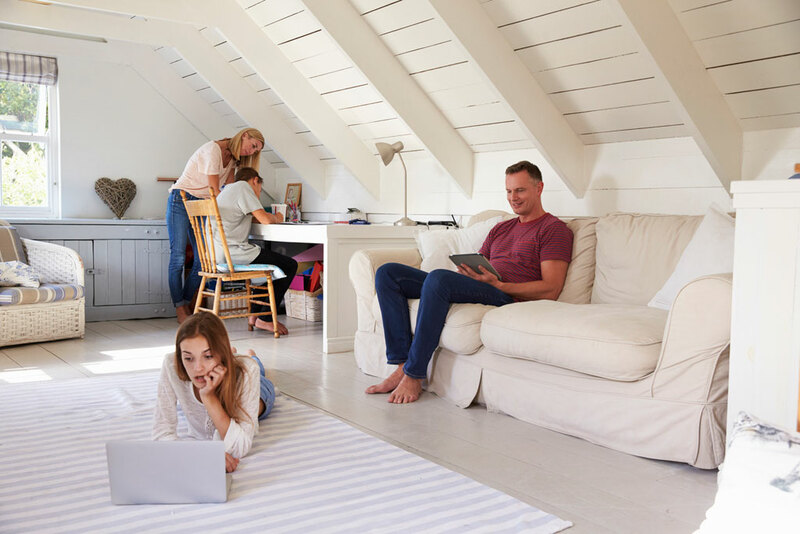 Not too many years ago, a home could function normally with just one computer with a direct connection to a modem and the Internet. Not anymore. Today a family of five can easily have a desktop computer, a few laptops, a couple of tablets and several smartphones. And everyone wants to be online to check email, play computer or online games, check sports scores and shop. Today's households demand a network. Thank goodness they're available. If your household doesn't have a computer network yet—specifically, a wireless network—then it's time to get into action and set one up. It's easy to do, not very expensive and your family will thank you for it. The Internet and your network. Here's how it works and how simple it is—we'll use a cable connection as your Internet Service Provider or ISP. The main cable that comes into your home, carrying the Internet signal, connects to your broadband modem, which is usually provided by your ISP. The modem then connects to a wireless router that you can purchase at any electronics store, such as Best Buy. After you set it up, the router then connects wirelessly to devices (laptops, smartphones, etc.) you have authorized to connect. The router comes with security features to help prevent your neighbor from either using your signal or, even worse, infiltrating your network. With this setup, everyone who is in range of the network (usually 100 feet or so) and has permission can get connected. Once a network is up and running, most people are content to buy shoes online, post travel ventures on Facebook or cat videos on YouTube, and catch up on sports scores on ESPN. And that's fine. But you can do a lot more with a network than that. Here's a look at the very cool things you can do beyond cruising the Internet. Enjoy movies, TV and music on demand. Use a wireless network to watch movies and television and listen to whatever kind of music tickles your ears. That's because streaming audio and video is the newest way to bring today's digital, on-demand entertainment into your home. For streaming video, Netflix and Hulu are both popular services. For a low price (usually a subscription), they deliver instant access to a library of new and old movies plus TV shows. Plus you—and anyone in your home—can watch on your TV, laptop, tablet or smartphone. Simultaneously. Your wireless network makes it possible. And it's not just your computer that can bring you movies or music—today's Blu-ray players and game consoles (Microsoft Xbox and Sony PlayStation PS4) can also stream content from the Internet. When you connect a printer to any network computer, all the other computers on the network have access to that printer. If you work for a good-size company, you're probably familiar with shared printers. This is one very special feature not many home networks take advantage of—it means there's no need to buy a printer for every computer user in the house, unless you want to. Scanners and external hard drives can also be connected to your network. 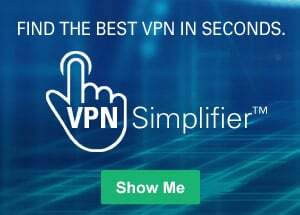 With your wireless network, you can do more than stream music and movies on demand from the outside world—you also can watch movies, look at digital pictures or listen to songs that are already stored/filed on any of your networked computers or devices. Sharing digital files among network devices is called sharing media. If you have hundreds of songs, movies or digital pictures stored on your main computer, you can serve those files to a home audio system, high-definition TV or media player that's also connected to the network. No more need to download files to a portable/detachable drive and then physically connect the drive to another device. Your wireless network makes it easy. In fact, you could connect devices, each in different rooms, to the network and play different songs all at the same time. If you're using your wireless network only to share the Internet, it's time to learn how to share files and printers and stream videos and music. There's a good chance that someone in your family (under the age of 18) is doing that already...and they need to help you get up to speed.